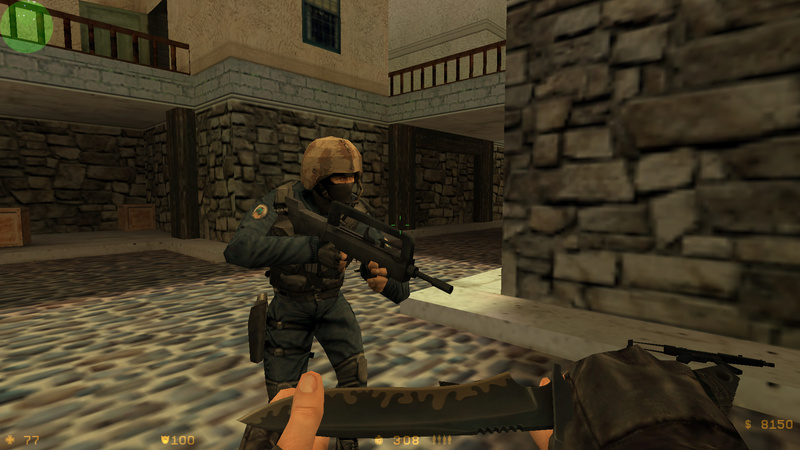 This version of the game is a brand new completely re-designed and improved version of CS 1.6 with a powerful pack of new models, music, sounds, GUI, professional CFG and a lot of other improved features. 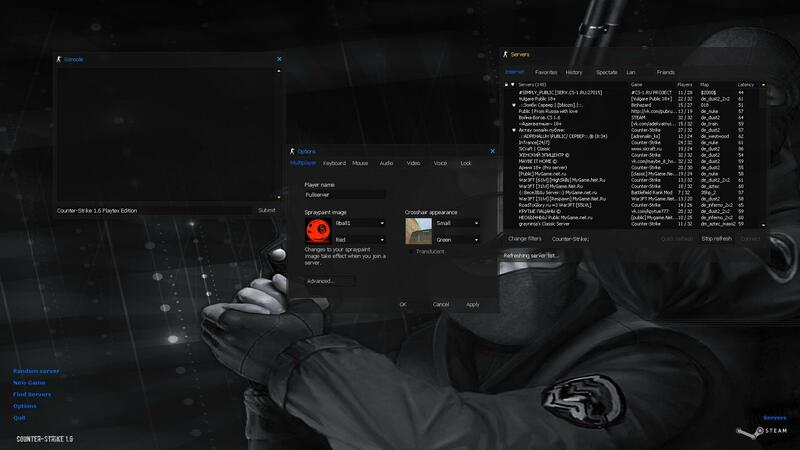 Download CS at our website and you will get a client with the most powerfull protection from malicious scripts and files will make it safe to play without a fear of an admin damaging it or being injected with Autoconnect or a GameMenu hack. 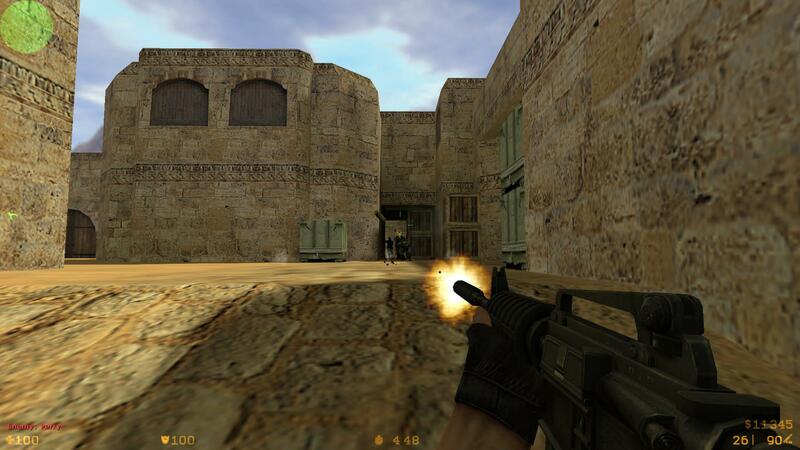 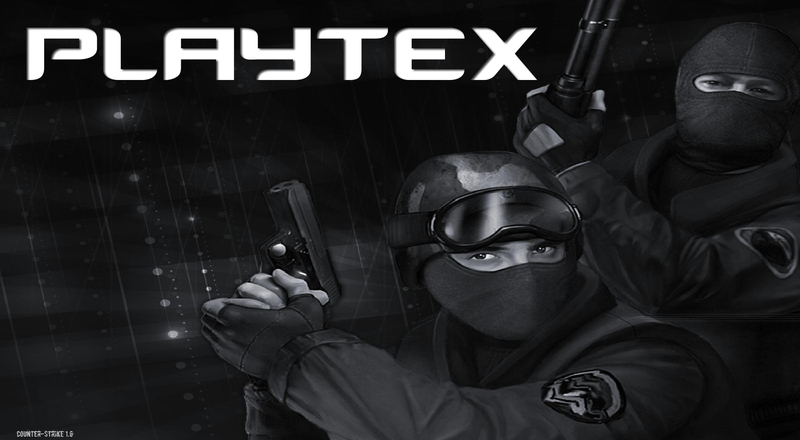 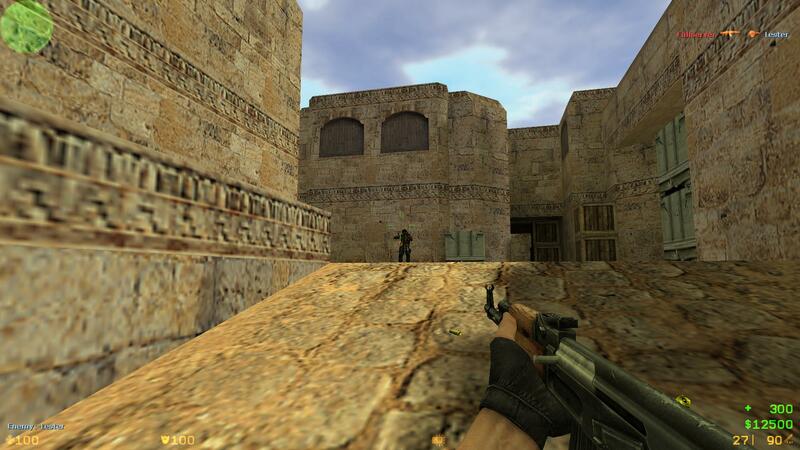 Overall it is safe to say, CS 1.6 Playtex is a solid version of the game with a lot of new features. 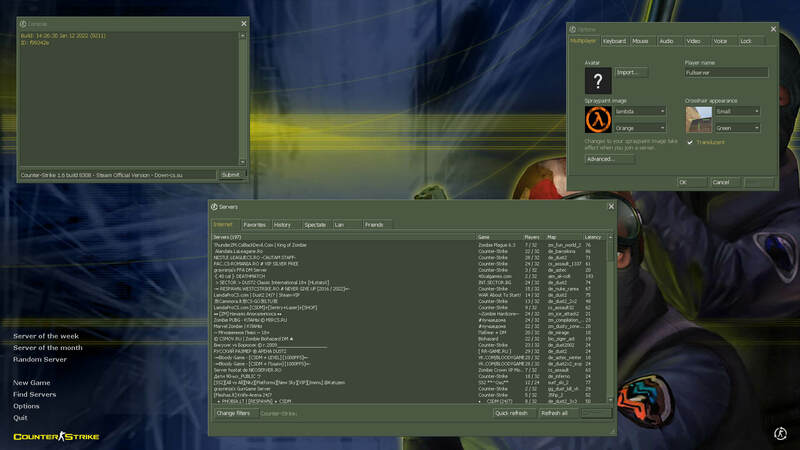 That alone makes it a much better option for those who like mods in general. 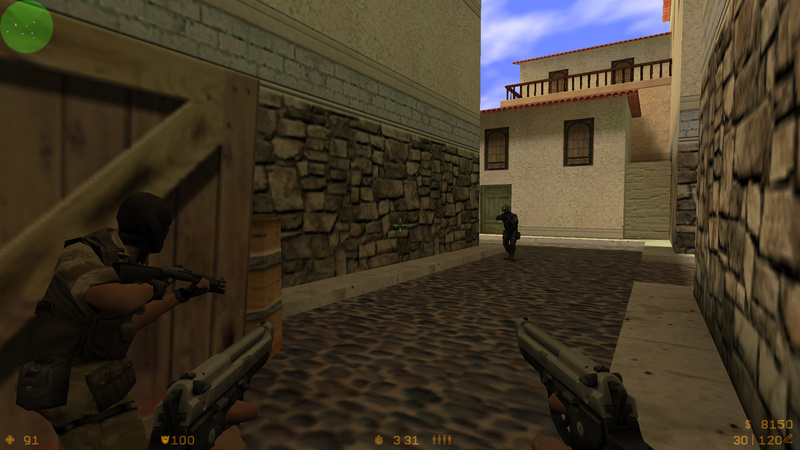 It is also quite essential to point out that original game is more or less outdated given it is more than 20 years of age at this moment. 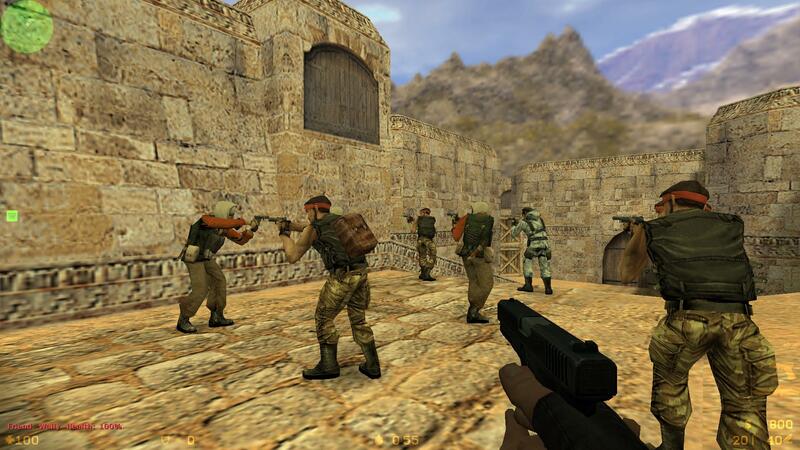 This CS however is fully updated and therefore is much more modern than the classic version. 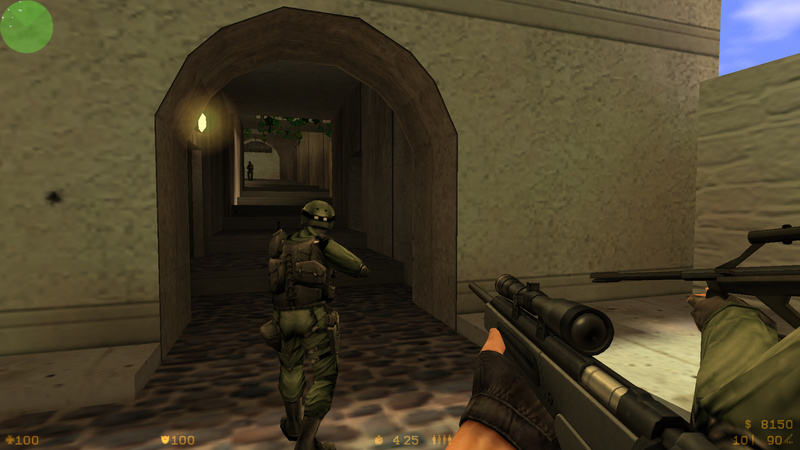 It is much more fun to play with the improved graphics while the weapons are actually ported from CS:Source edition and we all know that CSS is way more pretty in terms of design. 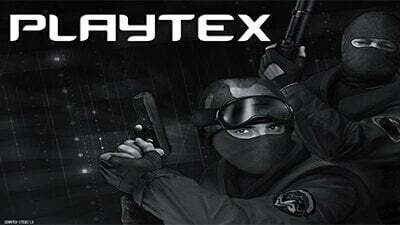 So, to sum up, CS Playtex is a modern and improved version of the same game we all love.